Every so often, social media marketers receive the news that Facebook is to update its algorithm, creating an unsure feeling about future marketing strategies. Questions we were asked after the most recent algorithm update generally centre around “will we need to change our approach?” The answer is, possibly. But you can’t be expected to change your social strategy every time Facebook make an update, so here we will discuss how to set a strategy that will survive any algorithm changes in future. Why Does Facebook Change its Algorithm? Facebook and Google both change their algorithms now and again, with Facebook’s to change the order in which users see content on their feeds, and Google’s to change the order in which search results are displayed on the SERP. Whilst as products, these are very different, they both share the need to offer as good a customer experience as possible. Facebook will no doubt continue to update its algorithm, as it looks to show users the most relevant content to their interests. But content needs to be relevant to the aims of Facebook too. Facebook is a social media site, so emphasis is on discussion. It is also a content site, so emphasis is on reach. The metrics of Facebook (and other social media sites) are comments, likes and shares. So the aim for any social media campaign should be to get as many comments, likes and shares as possible. Content should evoke discussion, be shared and be of interest to people. When creating content that is liked, shared and commented on, it is of course good to know what interests your audience, but there is a science to viral content and content that is discussed. 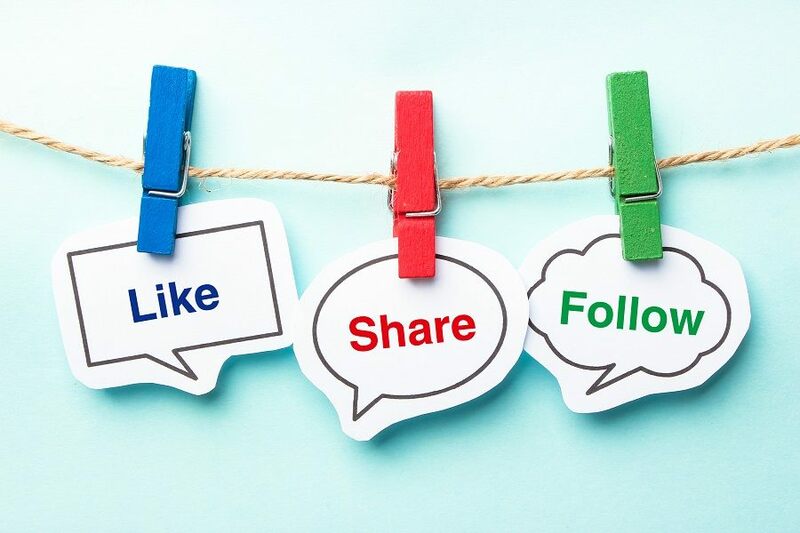 If you create content that is commented on, liked and shared organically, your content will still reach your followers (and potential followers) no matter how many algorithm updates Facebook makes. Social Value: By sharing some types of content, we look good to our friends. E.g. If we share funny videos, we appear to be funny. Triggers: Relate your content to things that your audience is likely to think about or encounter throughout the day. Emotion: Create content that your audience cares about. Practical Value: Make your content useful. Public: Make sure your content is publicly visible, so don’t share links that are hidden behind logins. Stories: Create stories around what you do, your customers, and anything else relevant to your audience. A story needs a beginning, a middle and an end. Us: Make your followers feel like part of a community. Them: Give them something to turn their attention to. This doesn’t have to be another group of humans, but can be poor health, boredom or anything else that can be seen as the enemy of their cause. Safe: Make your followers feel like they are safe to comment and will not be made to look silly. Open: Show your followers that they are allowed to comment by turning the attention to them. This can be done in a number of ways including (and perhaps the easiest method) through questions. Argument: Content that has two sides to an argument is more likely to generate discussion. Emotion: When people care about something, they are more likely to comment on it. Simple: Get straight to the point and let your audience instantly know that this is a discussion that relates to them. If you would like to discuss your business’ marketing strategy with us, please get in contact.